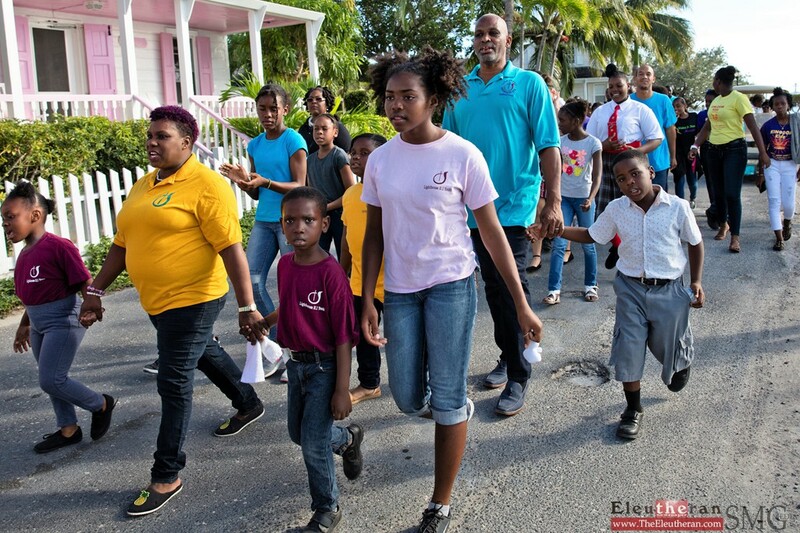 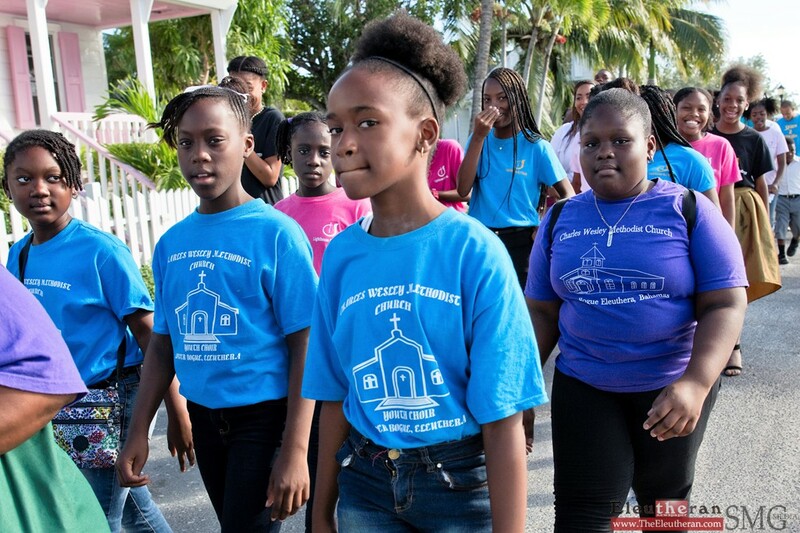 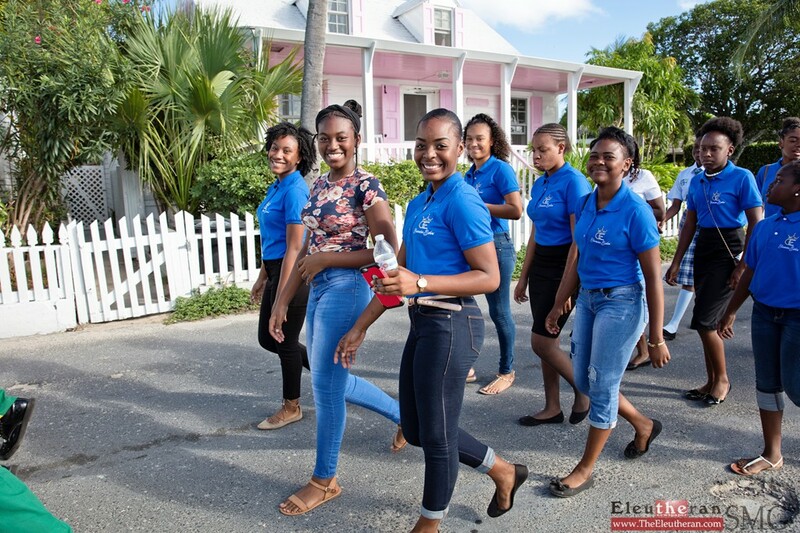 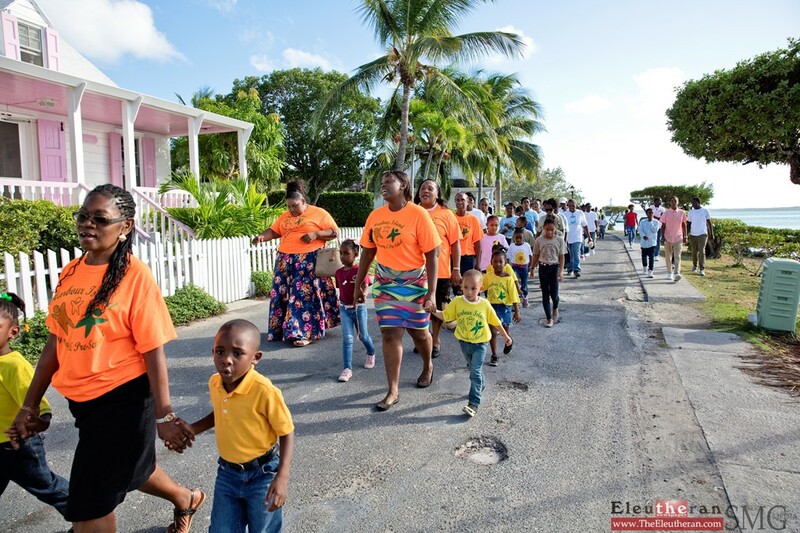 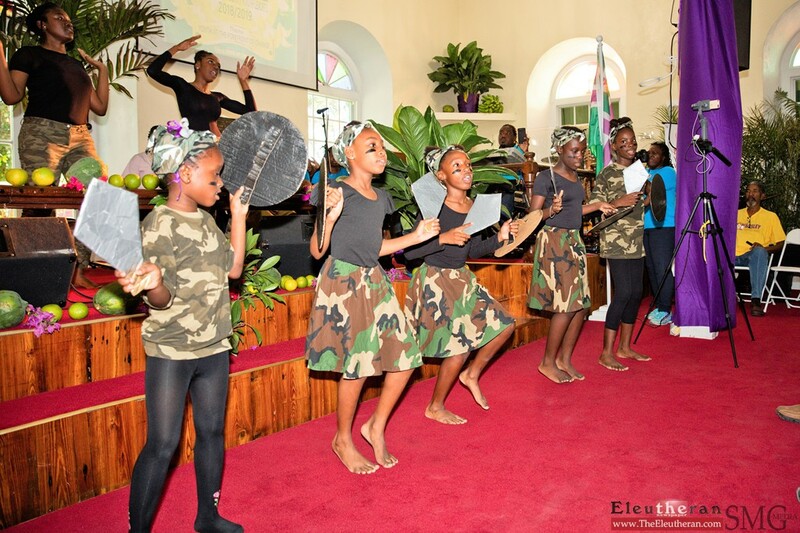 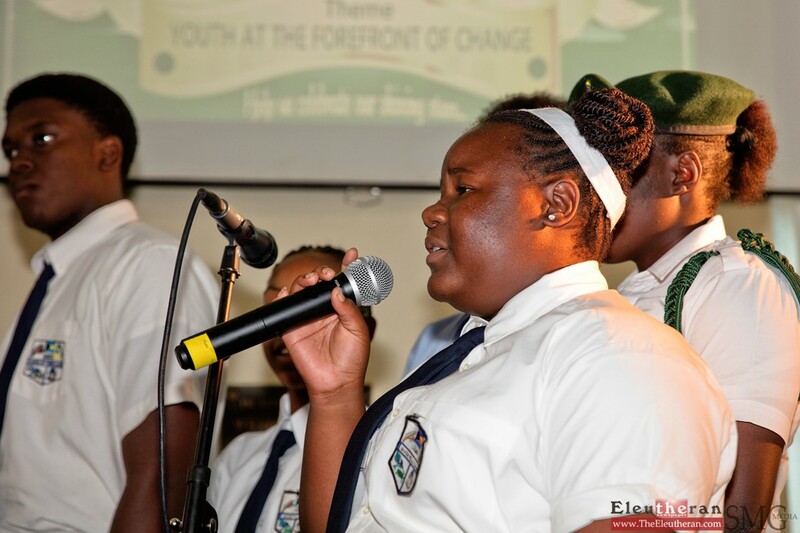 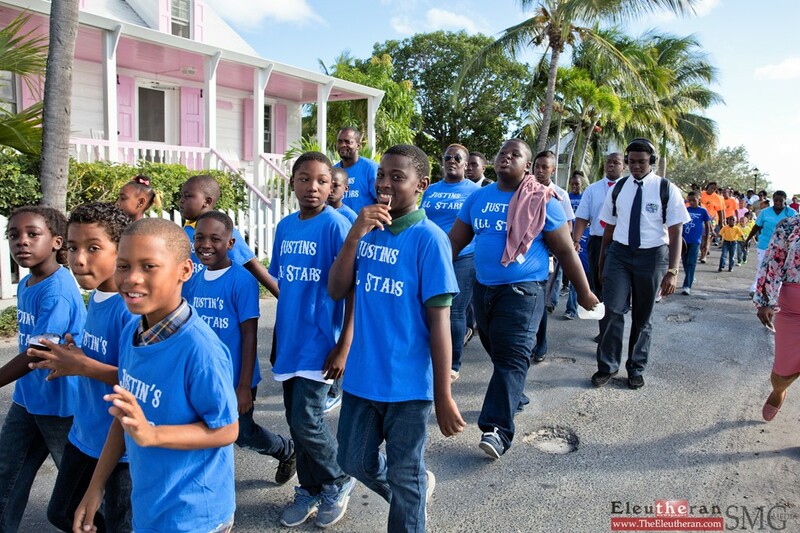 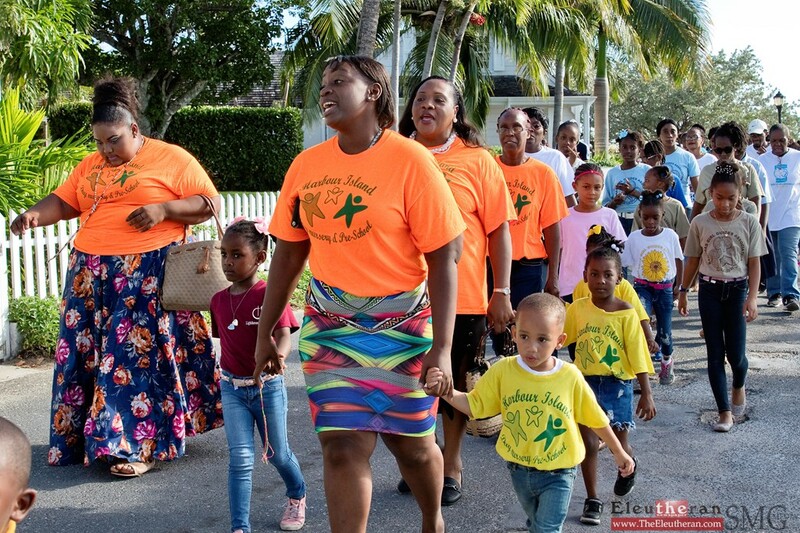 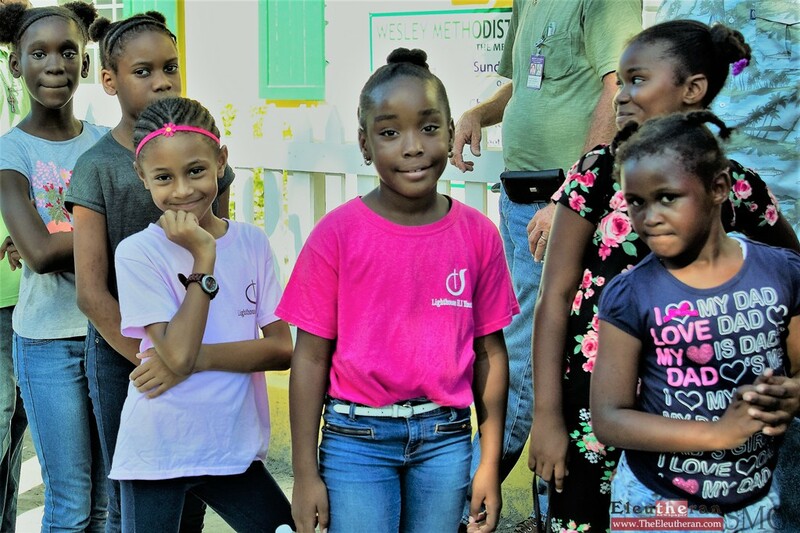 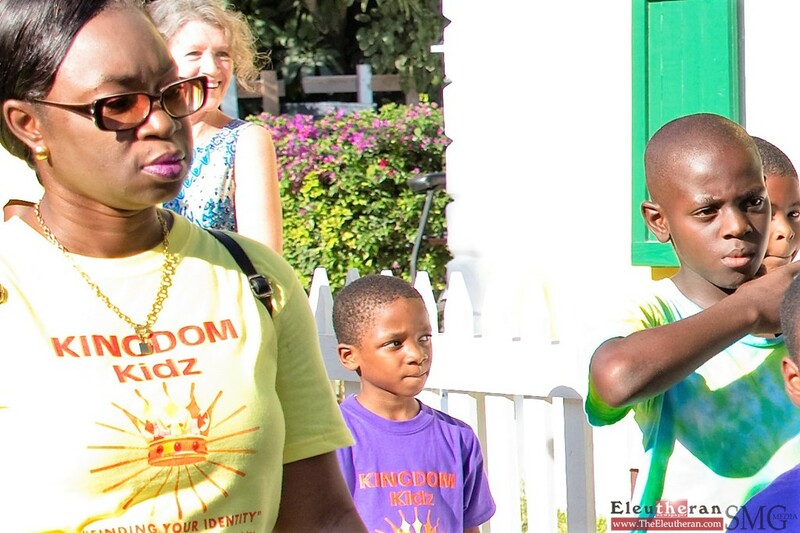 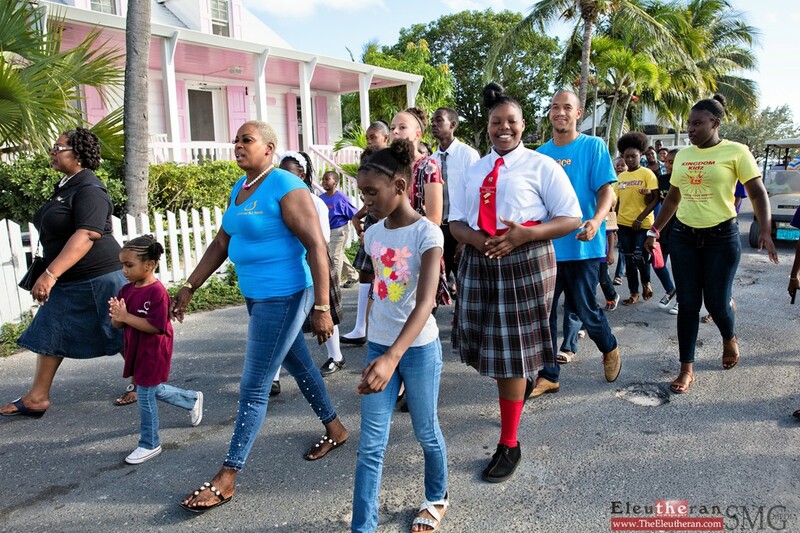 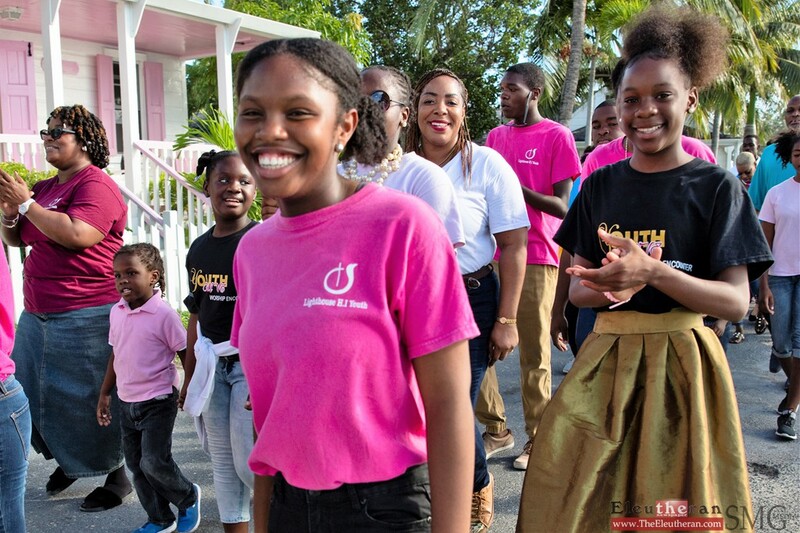 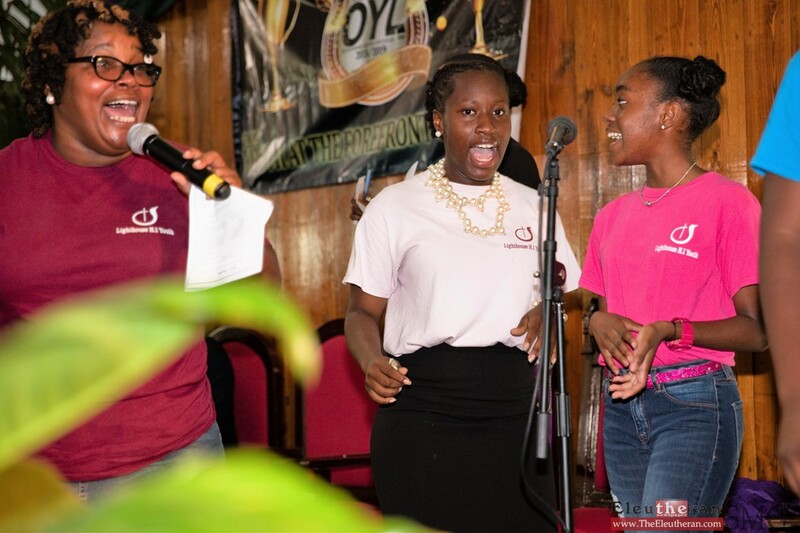 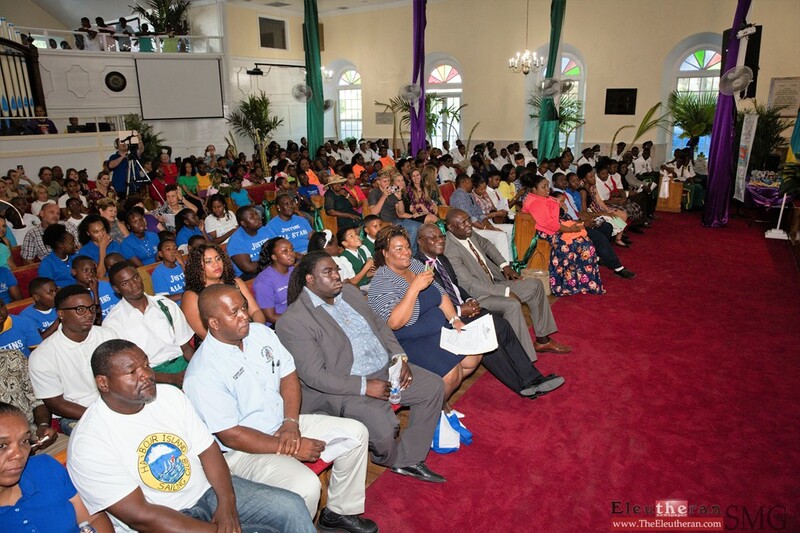 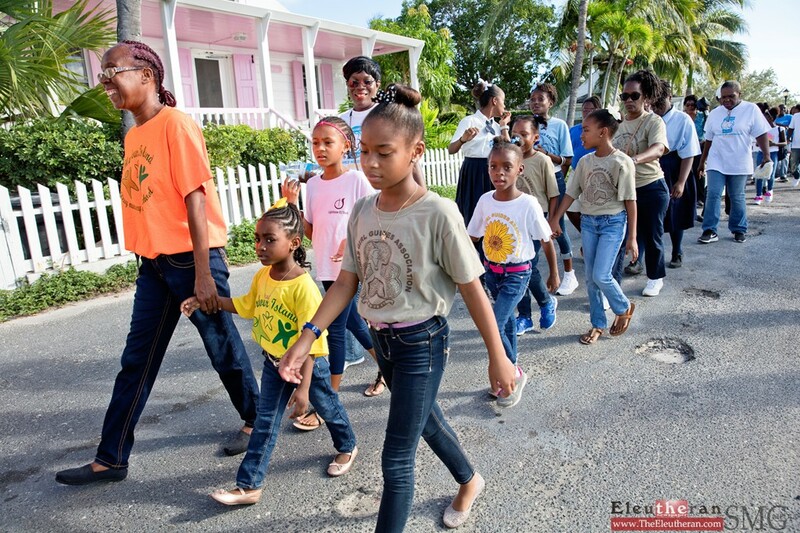 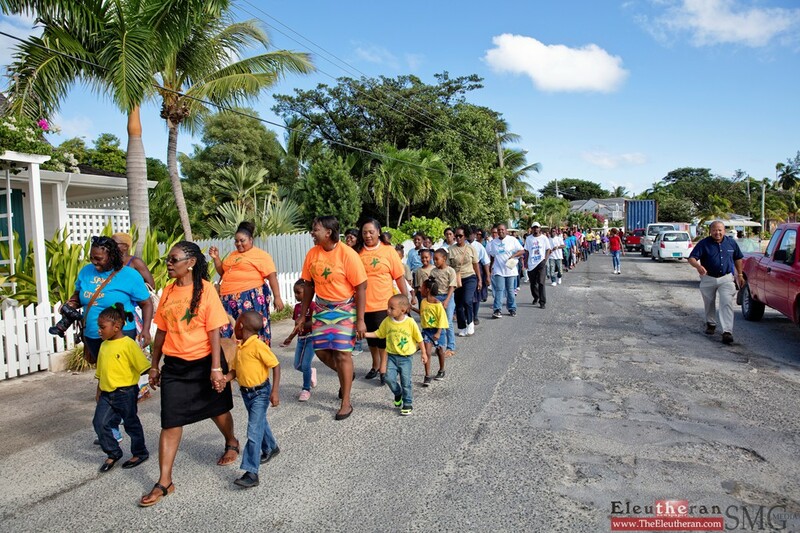 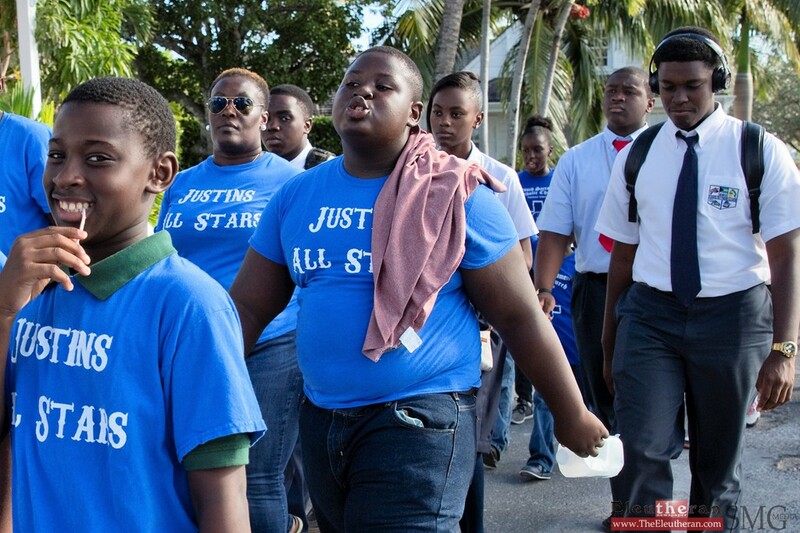 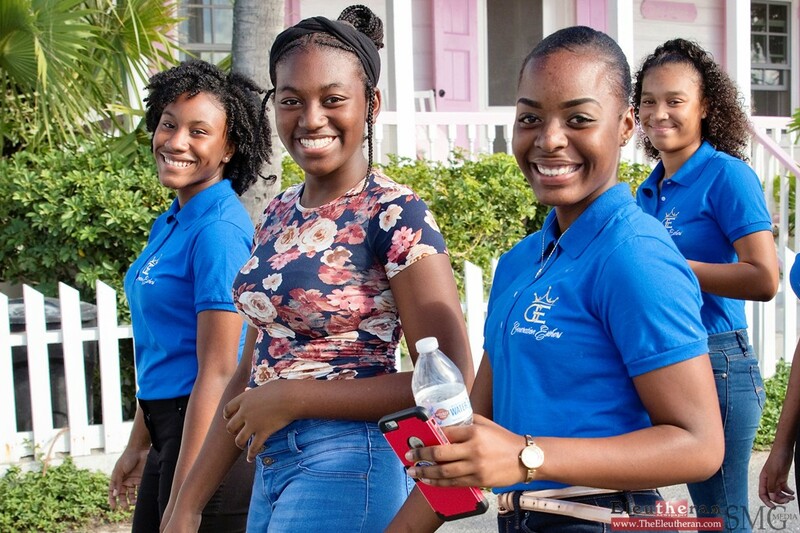 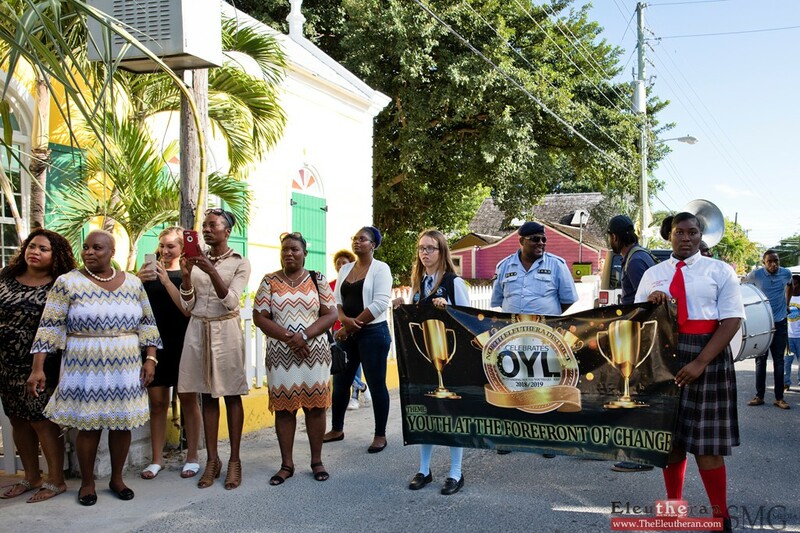 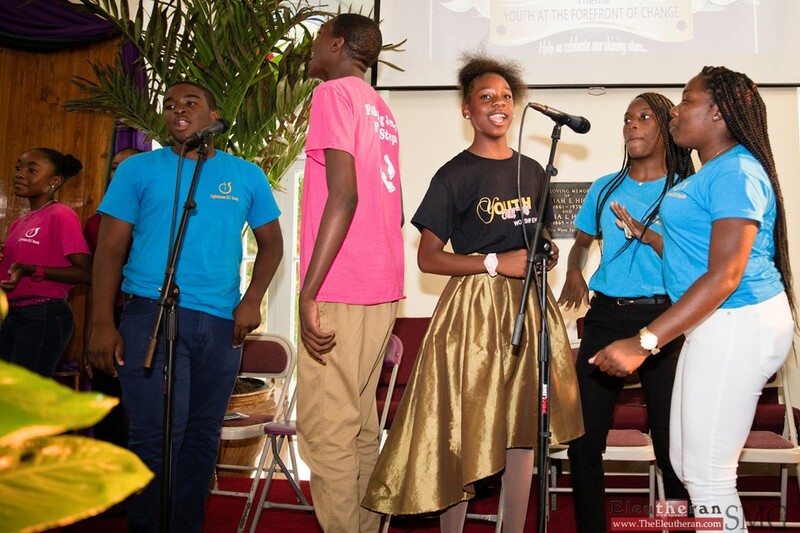 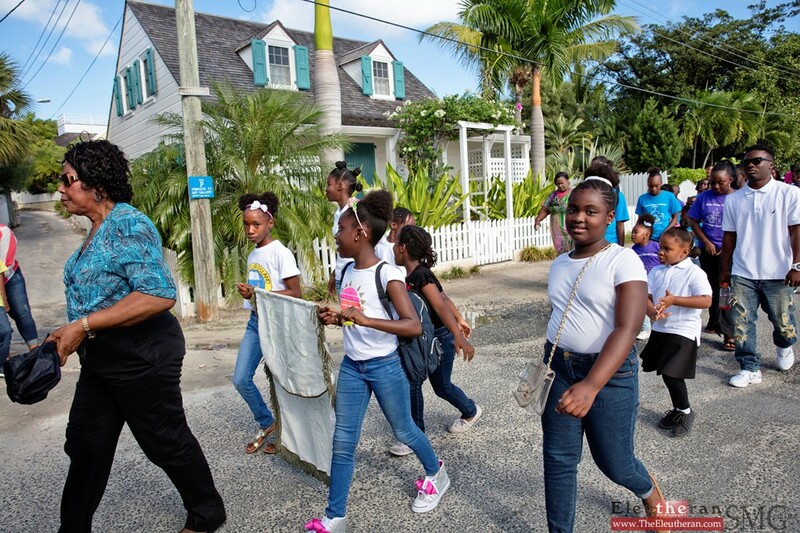 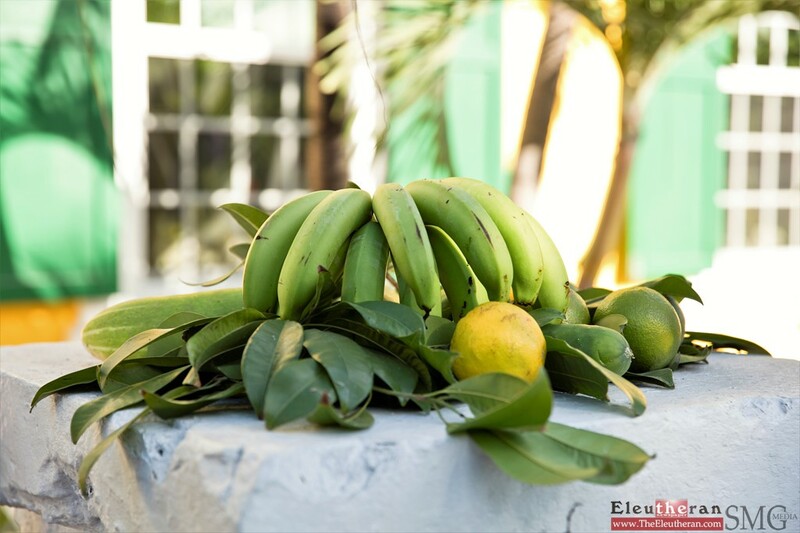 (Harbour Island, Eleuthera, Bahamas) – Several youth organizations came together on Sunday, November 18th, 2018 in Harbour Island to celebrate both outstanding youth and youth leaders within the North Eleuthera communities. 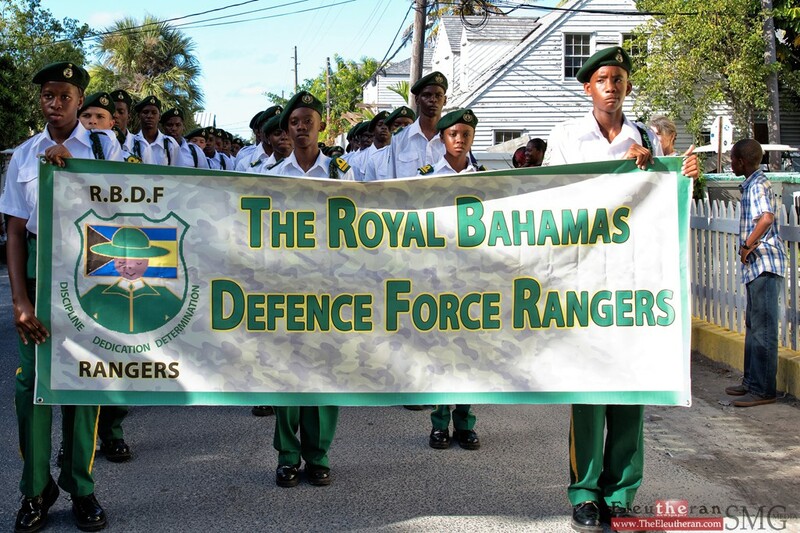 Celebrations began at about 2:30 pm, with members of the Royal Bahamas Defence Force Rangers leading the lively parade, which began at the Harbour Island dock, and wended its way through several streets, ending at the newly refurbished Wesley Methodist Church, where a special awards service got underway at 3pm. 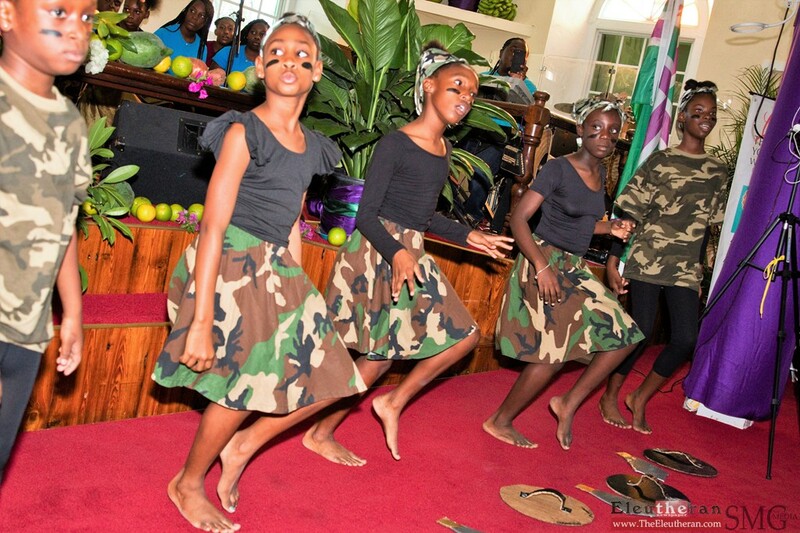 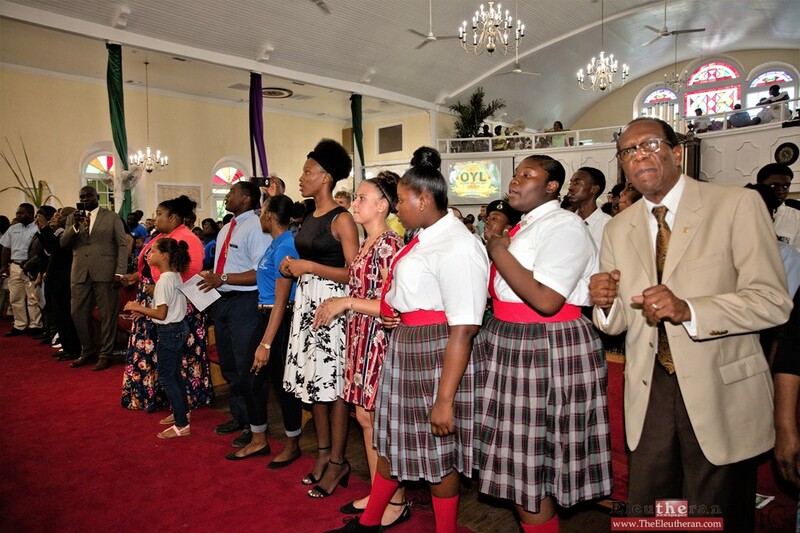 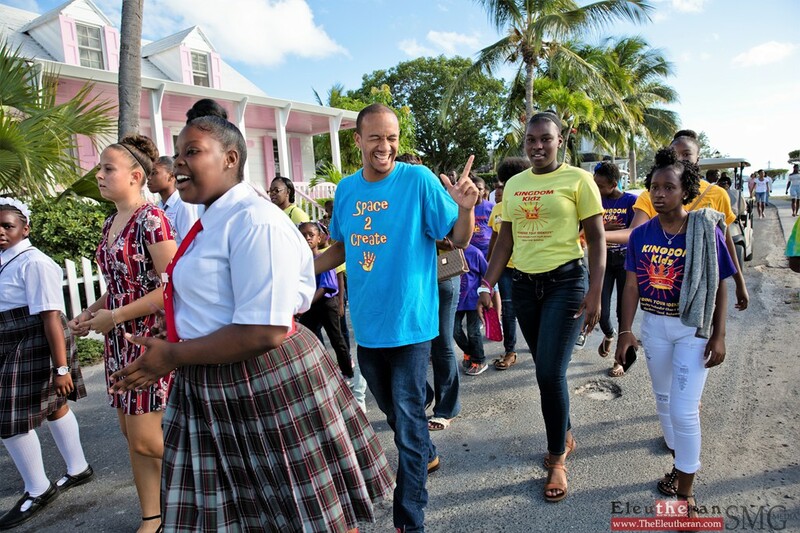 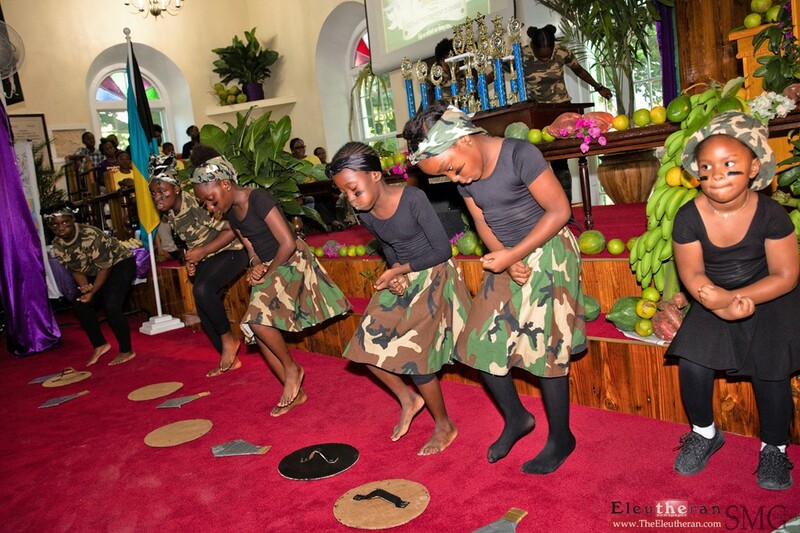 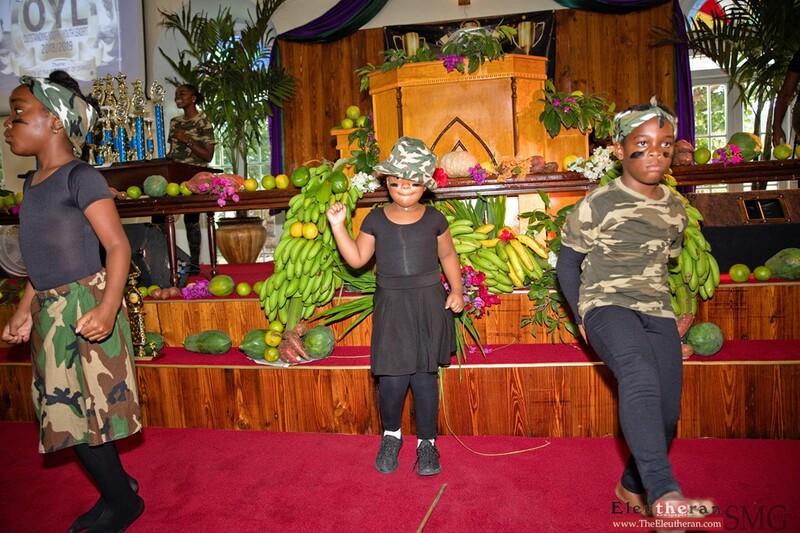 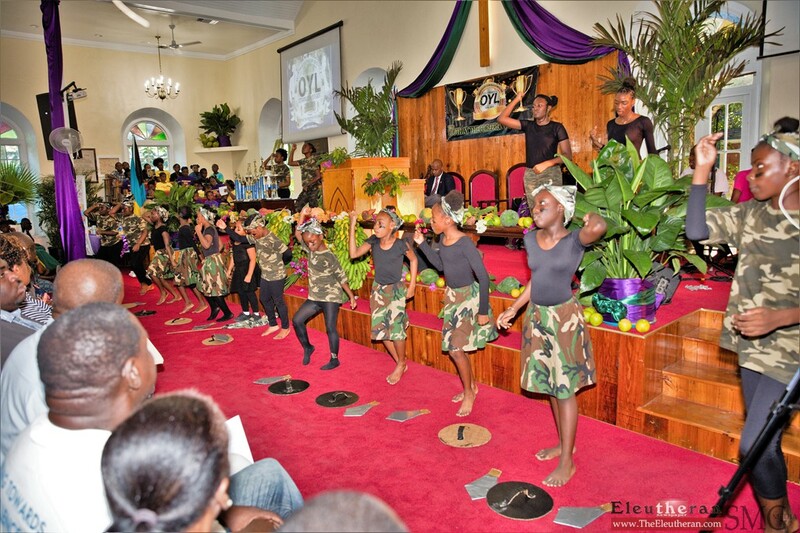 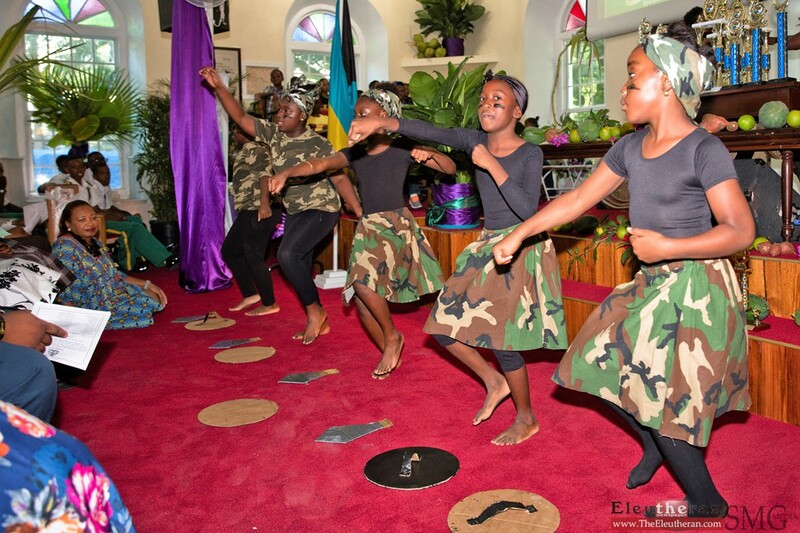 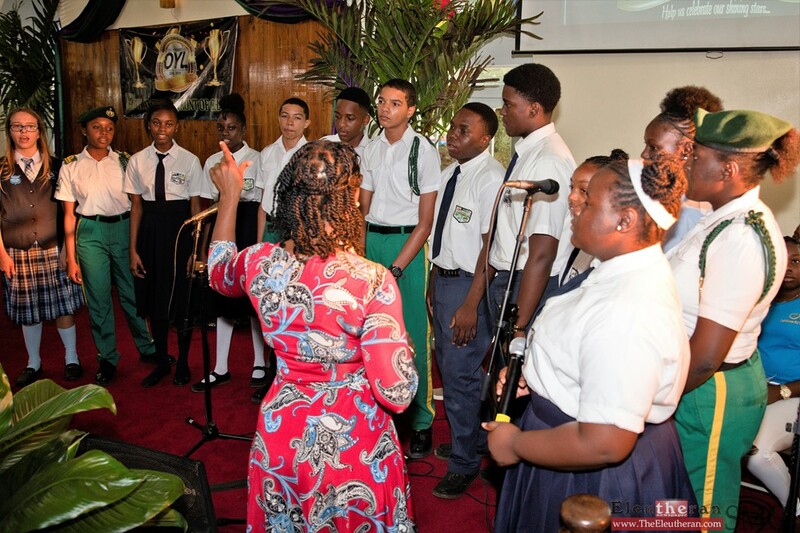 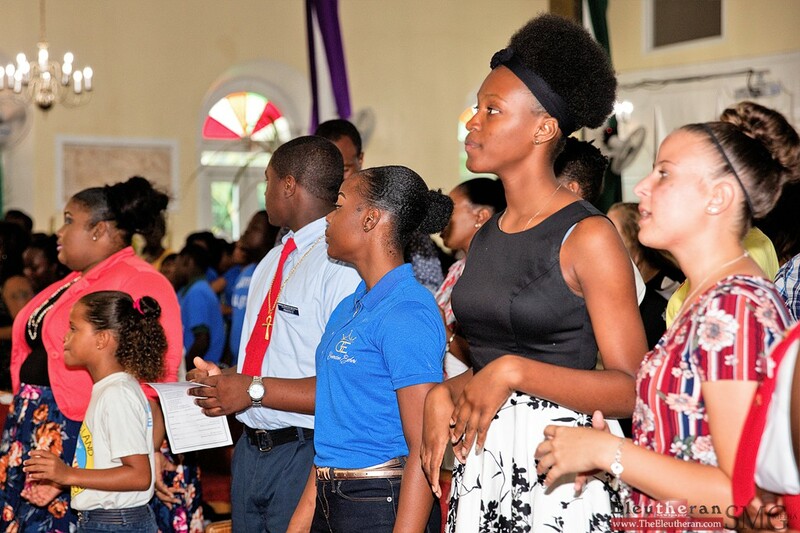 The service, themed with, “Youth at the forefront of change”, was filled with entertaining selections of vibrant song, and dance by the various youth groups, and keynote speaker on the afternoon was Pastor Henry Knowles. 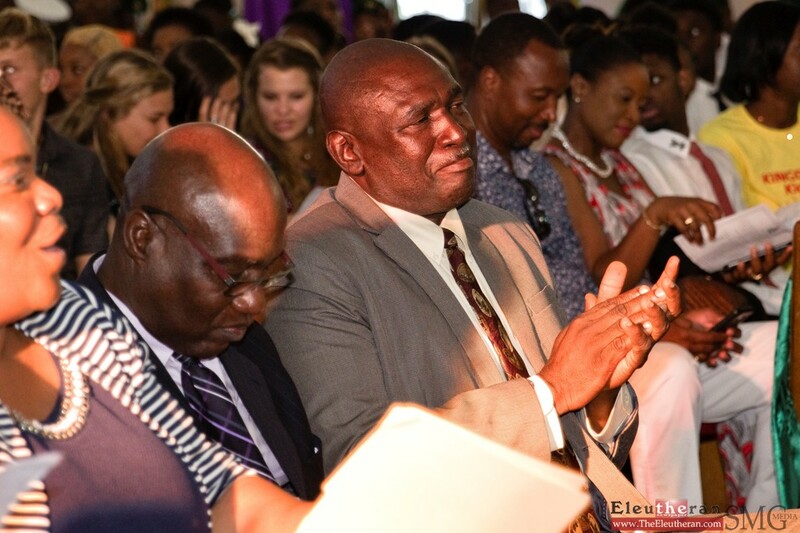 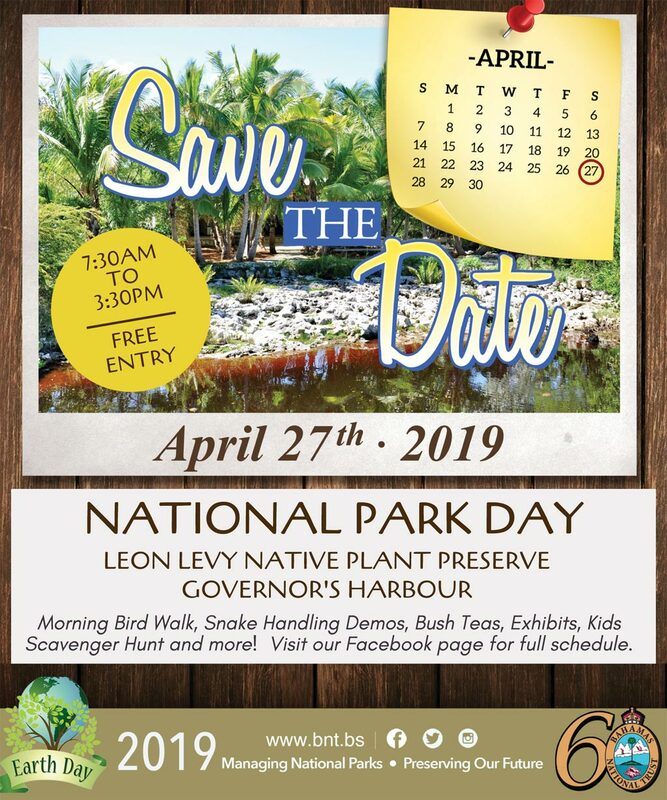 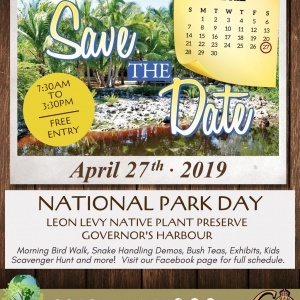 Both Member of Parliament for North Eleuthera, Mr. Rickey Mackey, along with Administrator for North Eleuthera, Mr. Ivan Ferguson were present for the late afternoon celebrations. 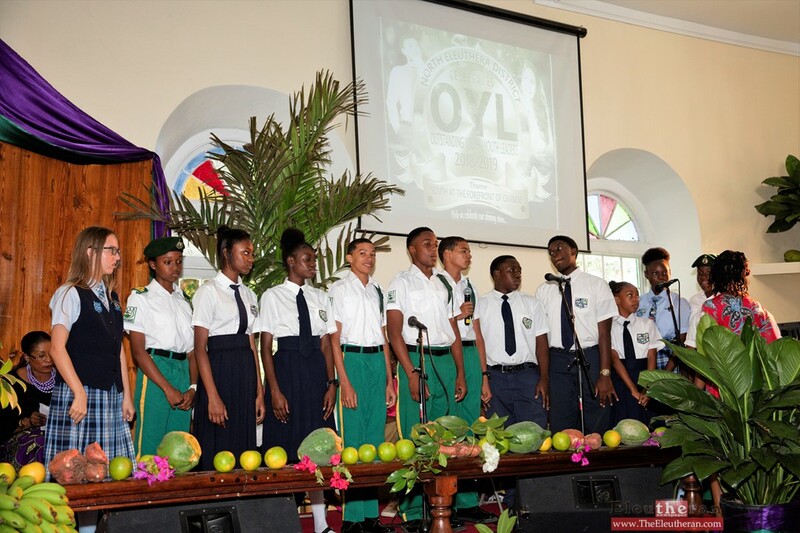 National Youth Month Awards, in a variety of disciplines were presented to the day’s honourees, and the North Eleuthera District Council also took the opportunity to present their youth district awards in honour of National Youth Month. 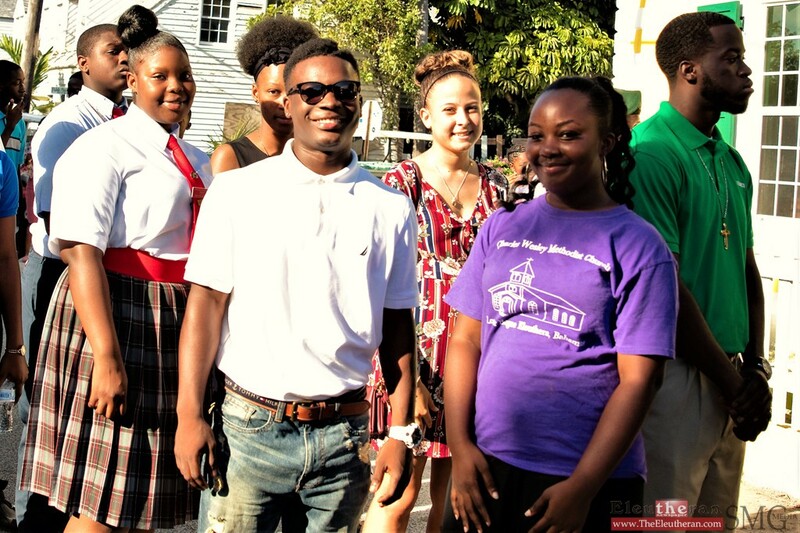 Academics: Mr. Ernie Kelly Upper – Bogue, Miss. 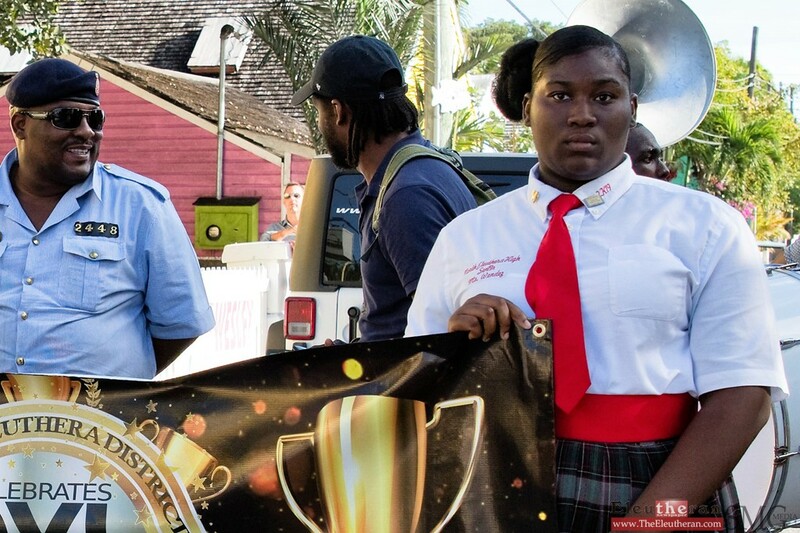 Yasmeen Munroe – Current Island, Miss. 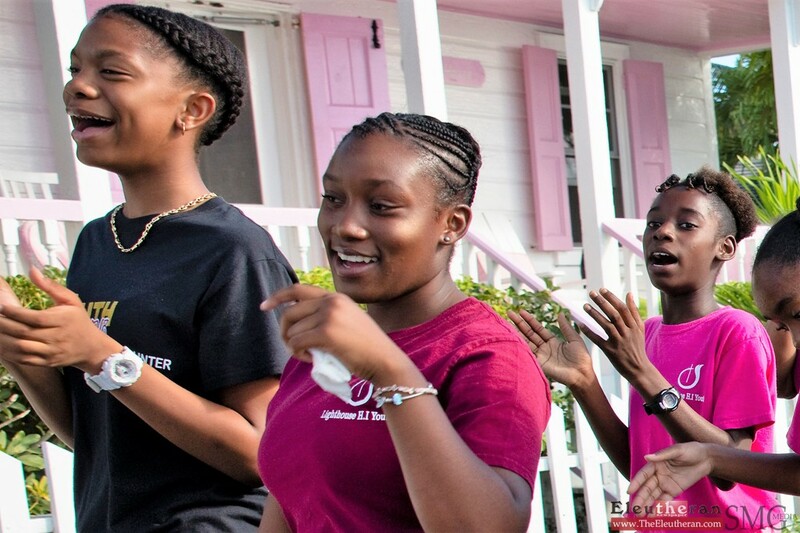 Tineisha Saunders – Bluff, Miss. 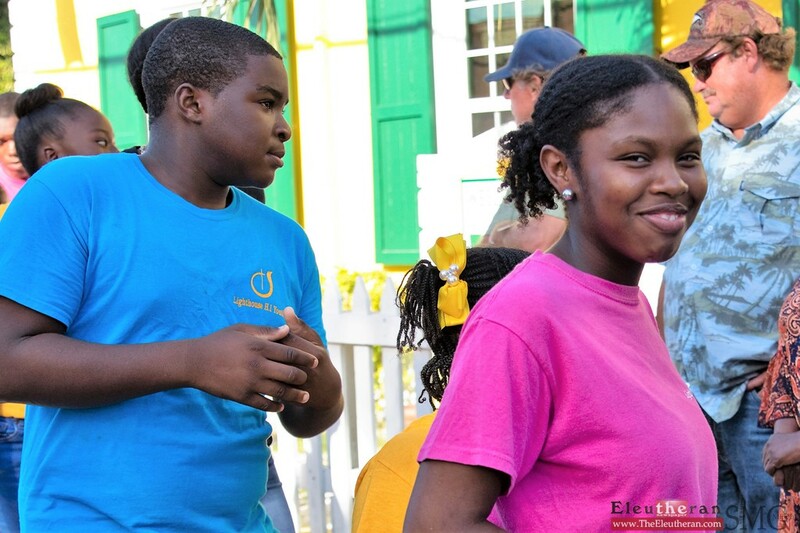 Sierra Colebrook – Current, Mr. Duran Roberts – Spanish Wells, Miss. 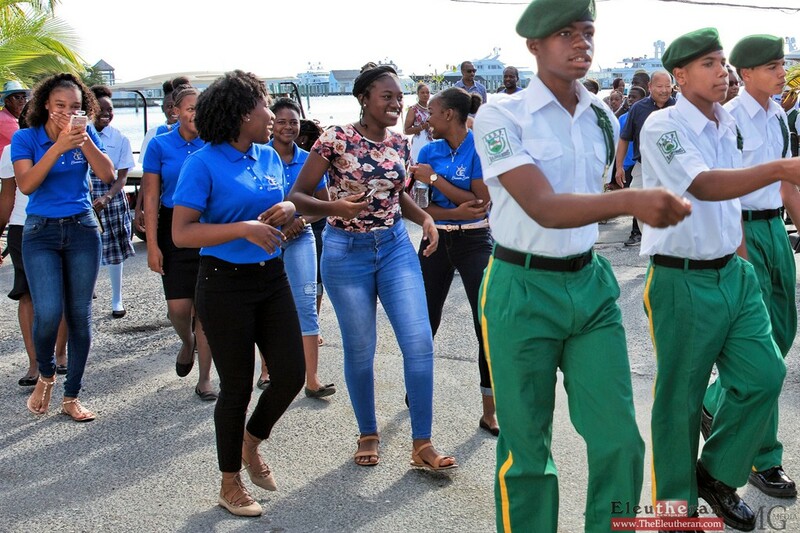 Allie Pinder – Spanish Wells, Mr. Tyriek Higgs – Harbour Island, and Dayonna Brown – Harbour Island. 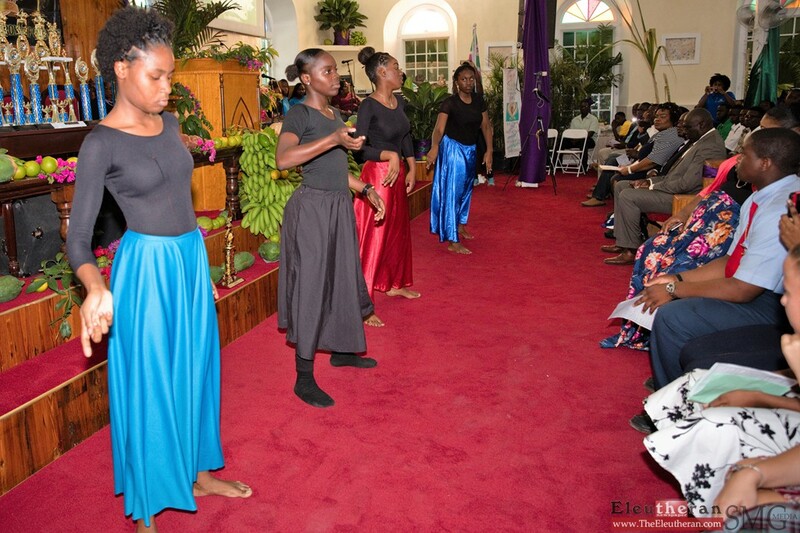 Arts & Culture: Mr. Edney Higgs Jr. – Lower Bogue, Mr. Leandre Johnson – Lower Bogue, and Miss. 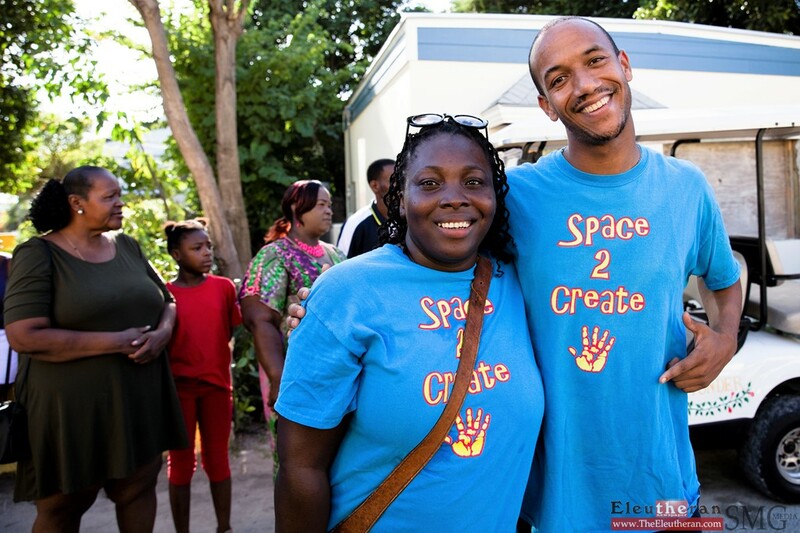 Regina Johnson – Current. 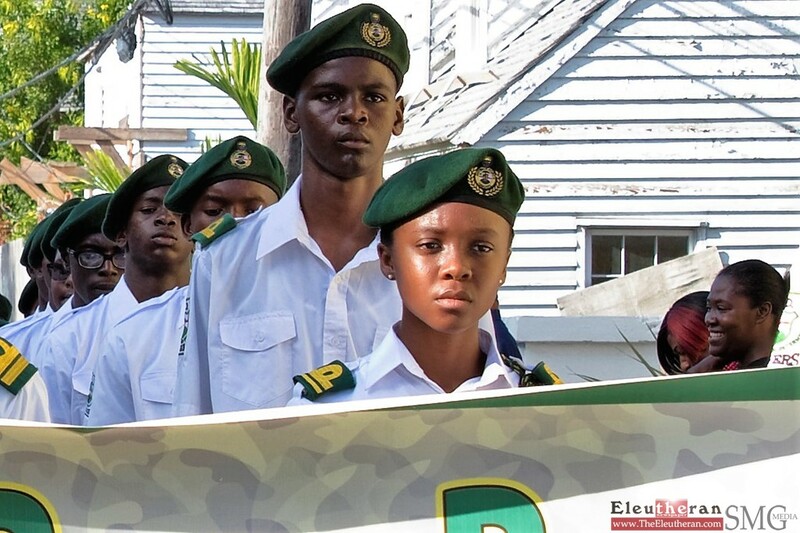 Leadership: Mr. Dante Albury – Lower Bogue, Mr. Rodney Greene Jr. – Bluff, Miss Devita Sawyer – Harbour Island, Mr. Terrance Davis – Harbour Island, and Mr. Duke Bennett – Spanish Wells. 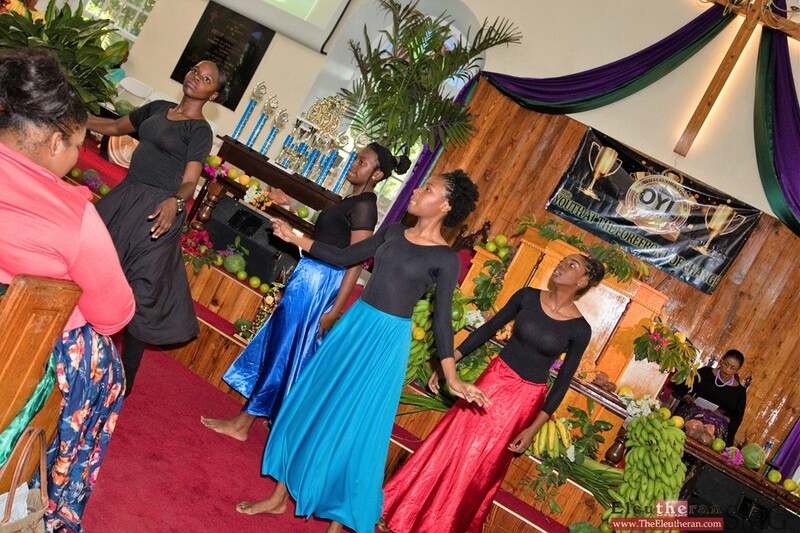 Religious Leader: Miss. 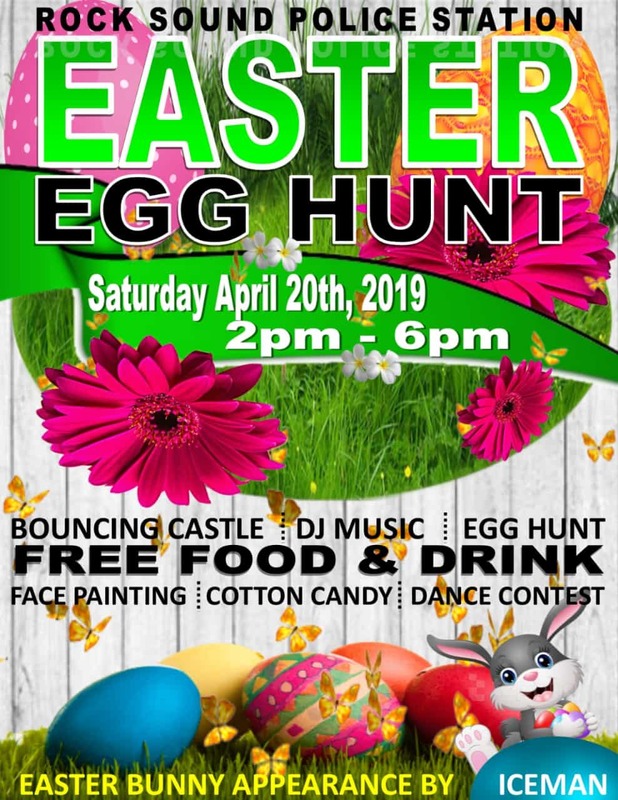 Sierra Farrington – Lower Bogue, Miss. 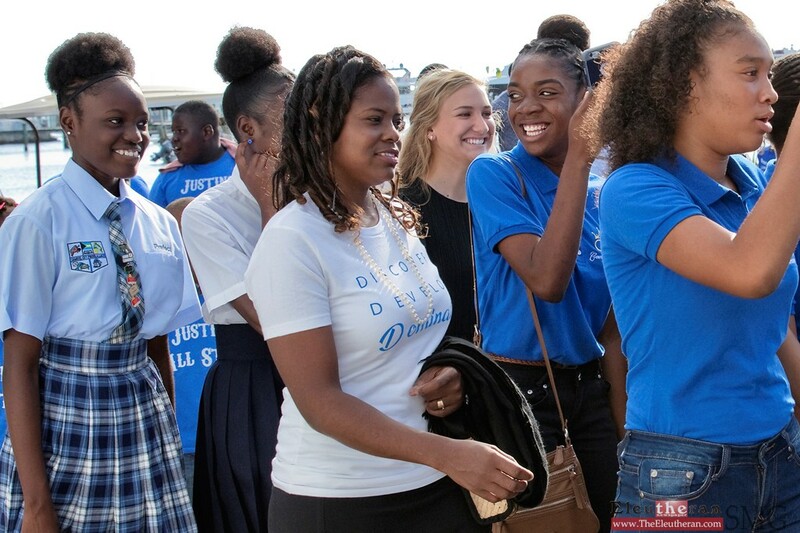 Rosie Dorestin – Bluff, and Miss. 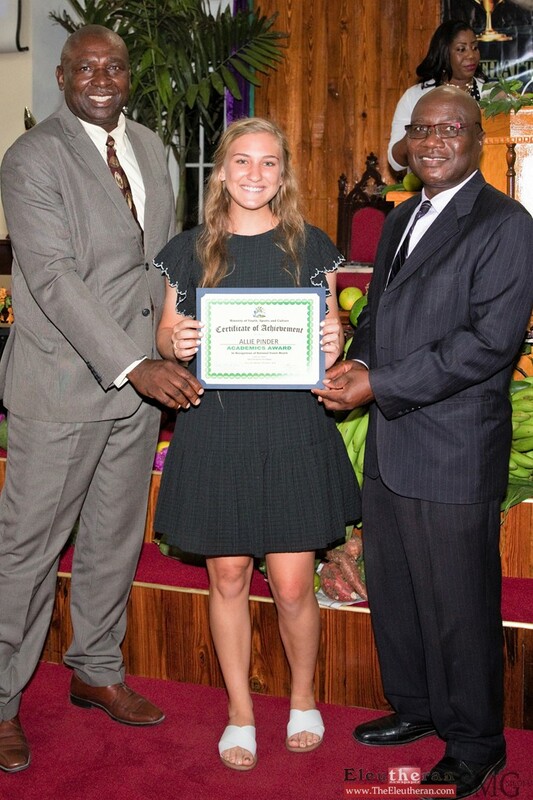 Alyssa Kemp – Bluff. 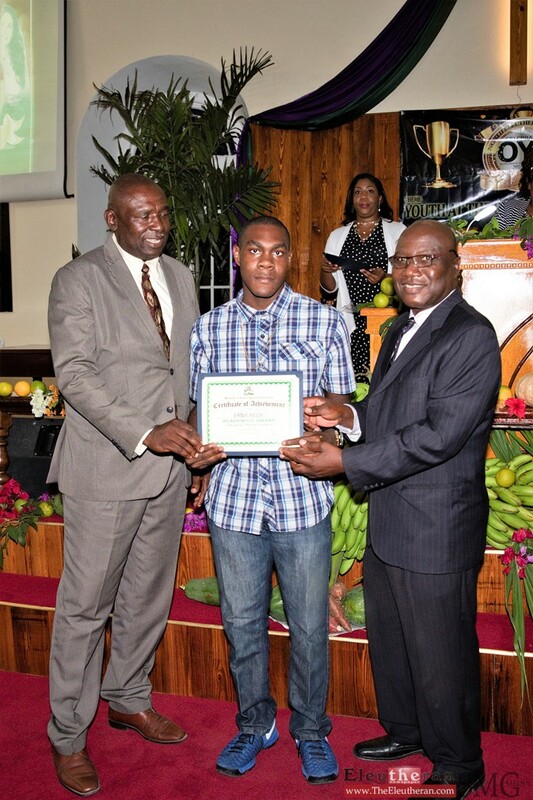 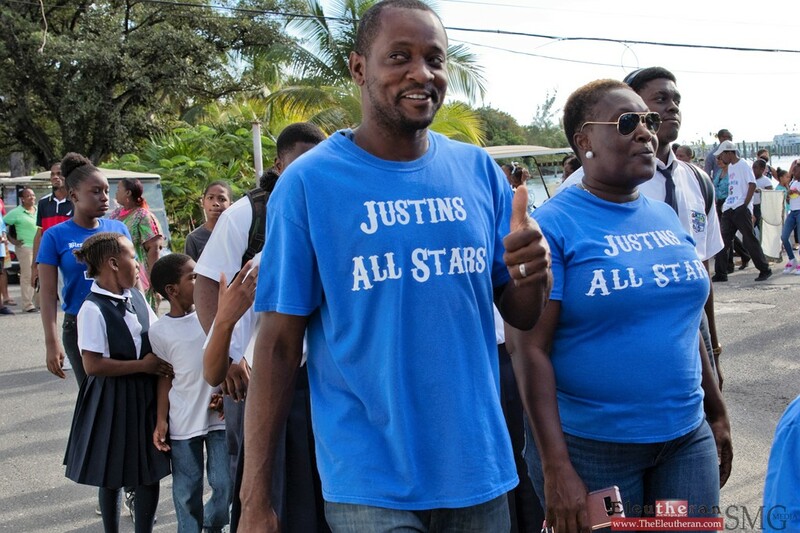 Sports: Mr. Juantae Brown – Current Island, Mr. Peter Heastie Jr. – Bluff, Miss. 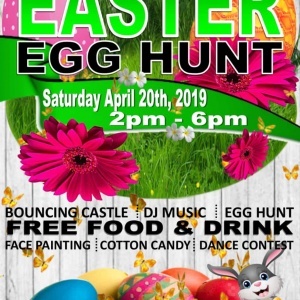 Otia Kemp – Bluff, Miss. 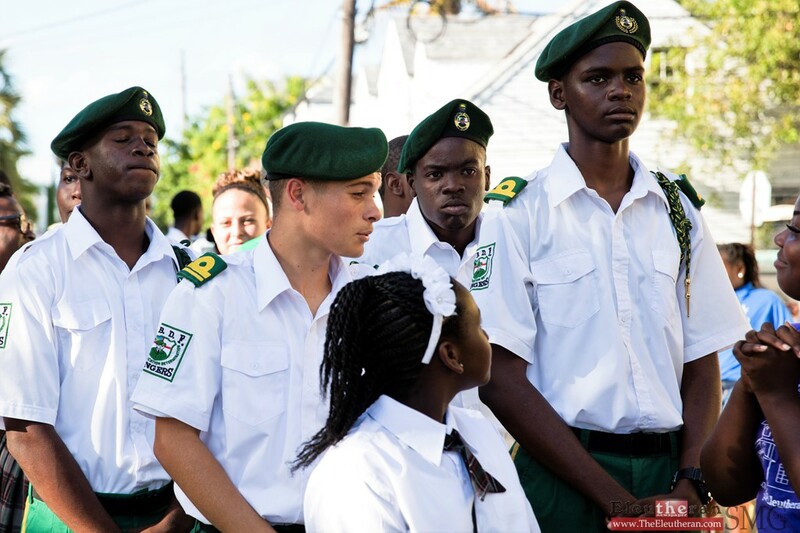 Celeste Pinder – Current, Mr. Trent Pinder – Spanish Wells and Miss. 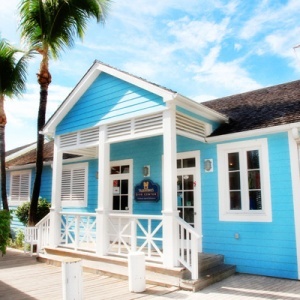 Brandi Sweeting – Spanish Wells. 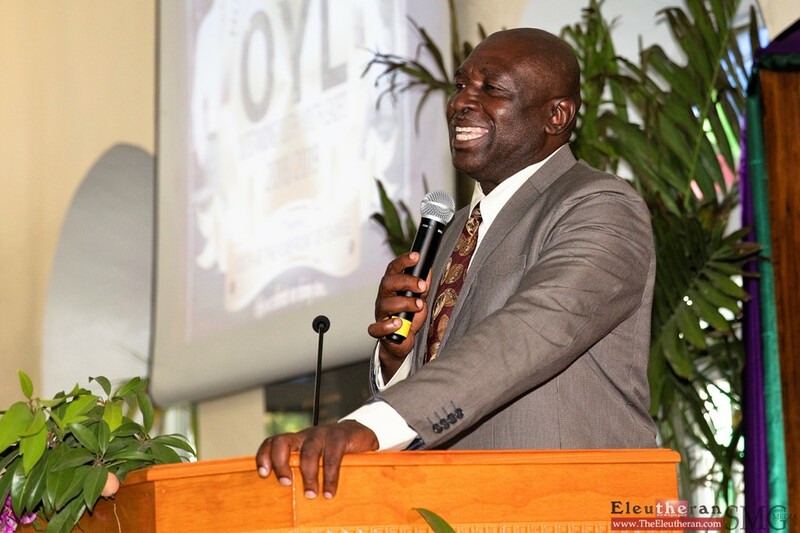 Entrepreneurship: Mr. Darino Bethel – Lower Bogue, Miss. 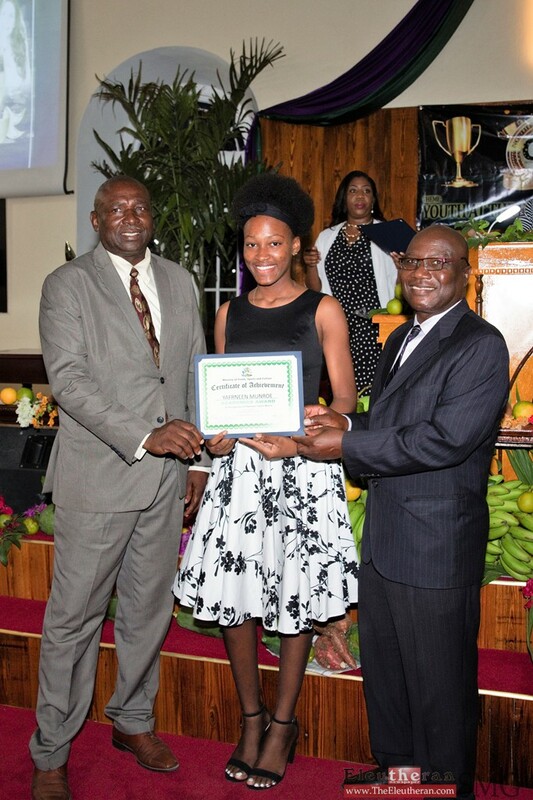 Janicia Gibson – Bluff, Mr. Aldred Albury – Current, Miss. 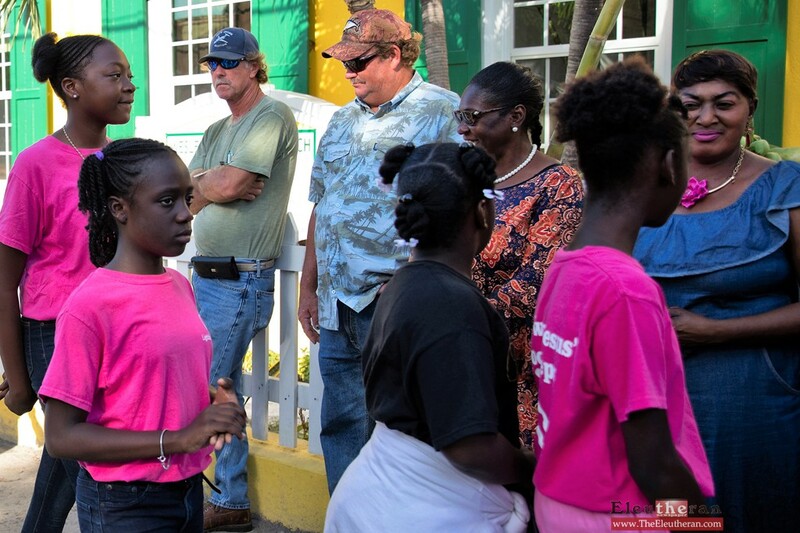 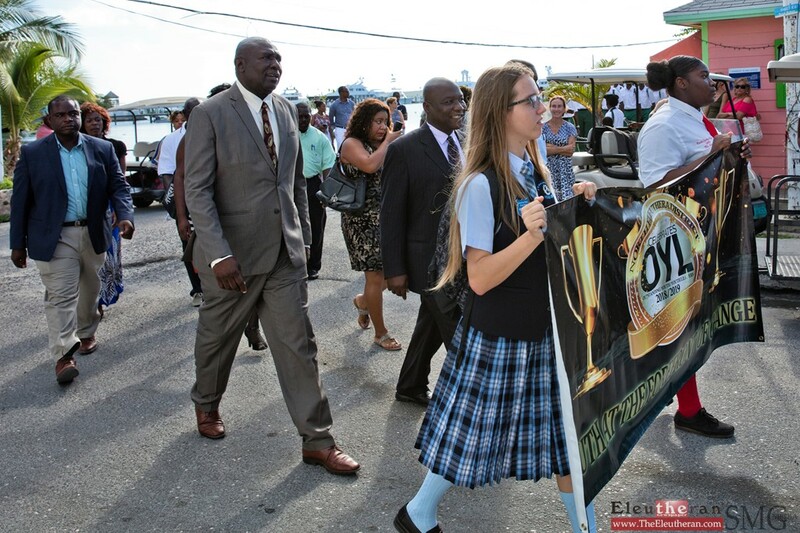 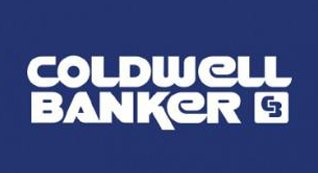 Brynette Sawyer – Harbour Island, Mr. Matthew Morris – Harbour Island, Mr. Thomas Pinder – Spanish Wells, Miss. 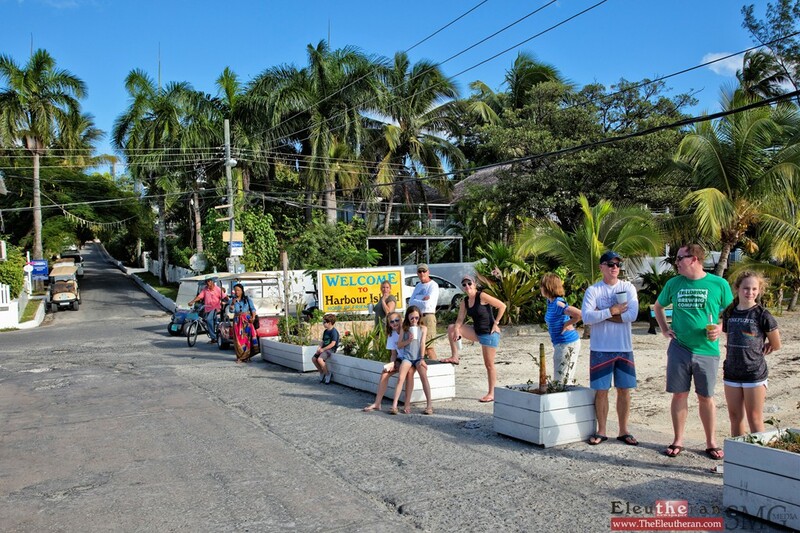 Danica Sands – Spanish Wells. 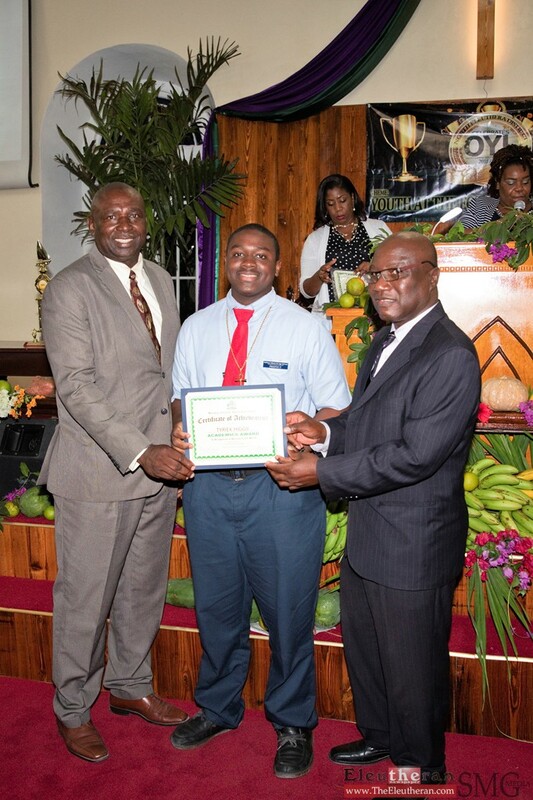 Personal Triumph Award: Mr. Ranuard Bethel – Lower Bogue, Mr. Collen Woods – Upper Bogue, Mr. Ignatius Kemp – Bluff, and Miss. 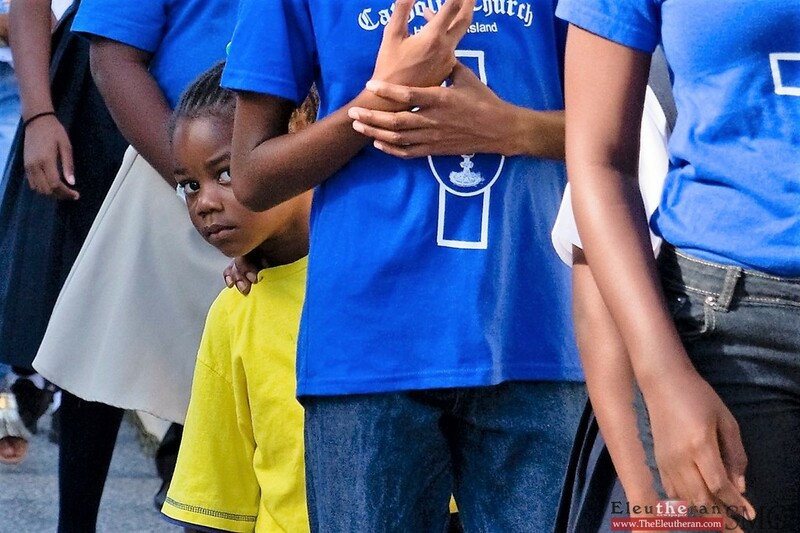 Teja Joseph – Bluff. 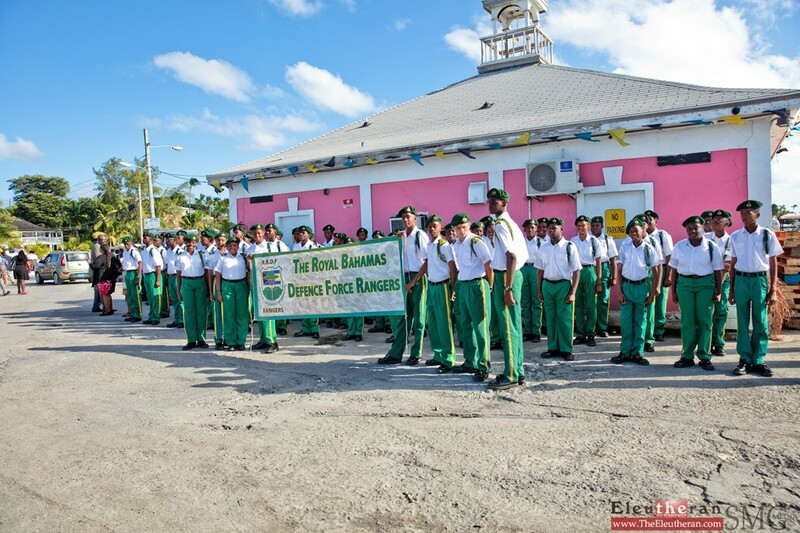 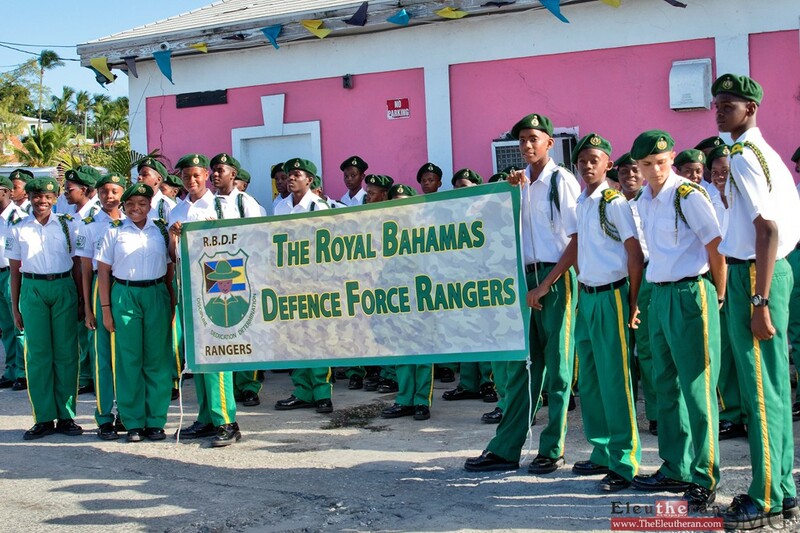 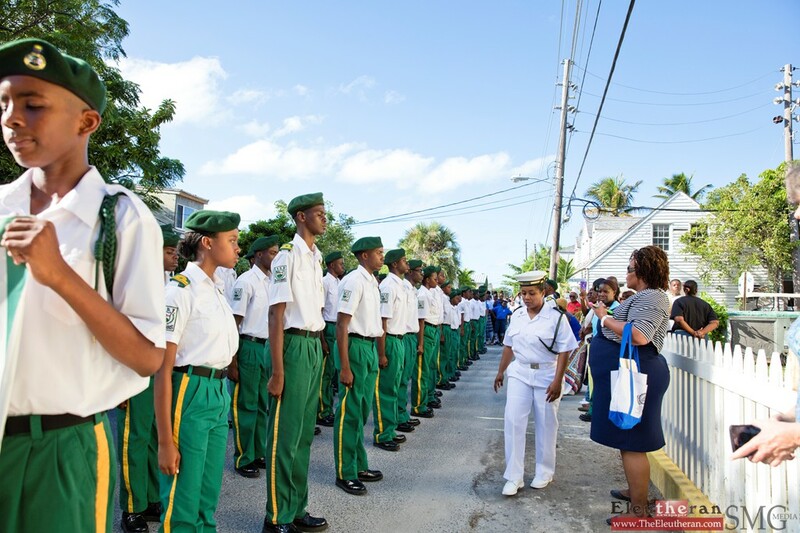 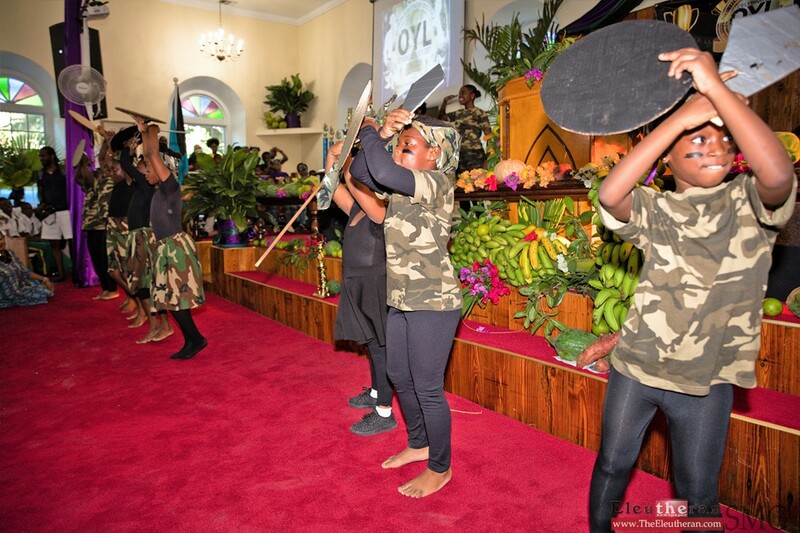 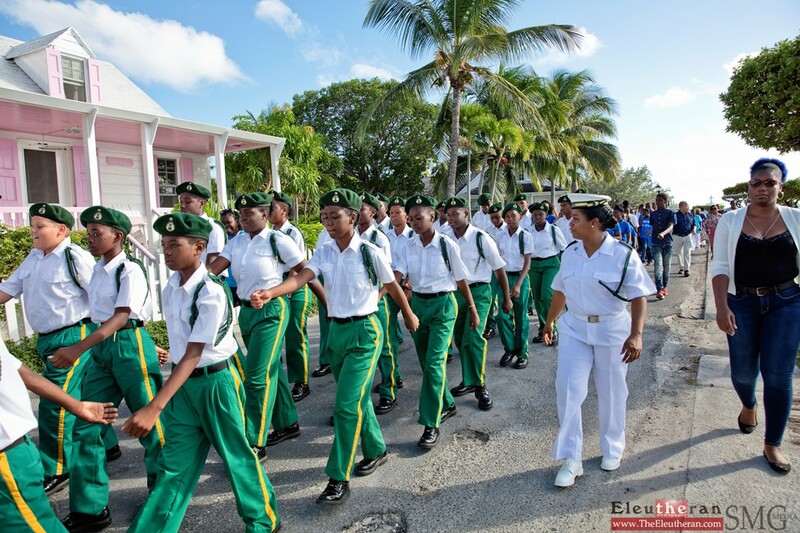 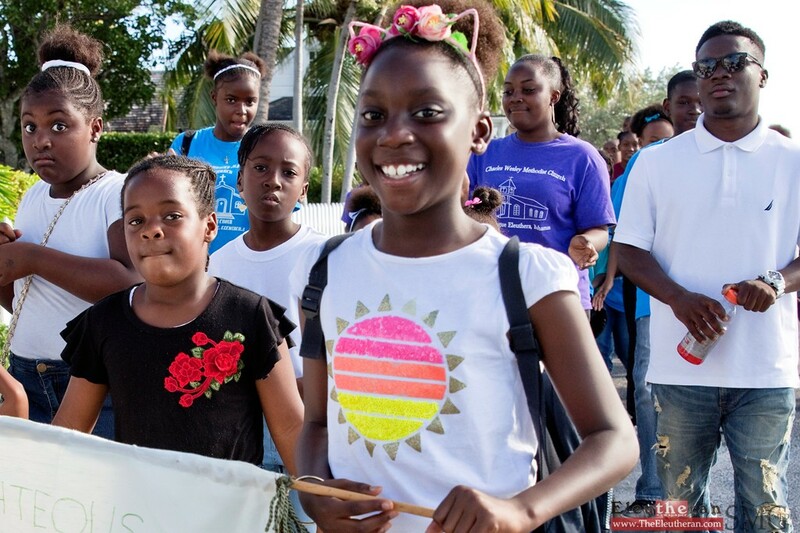 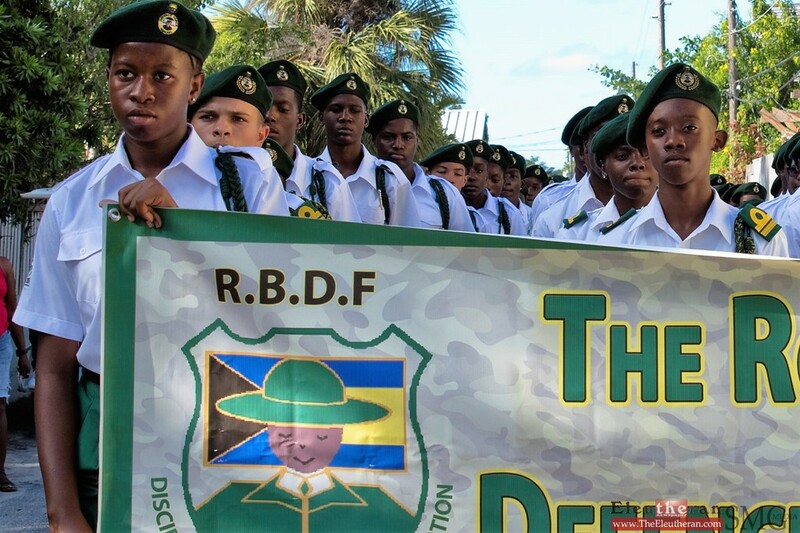 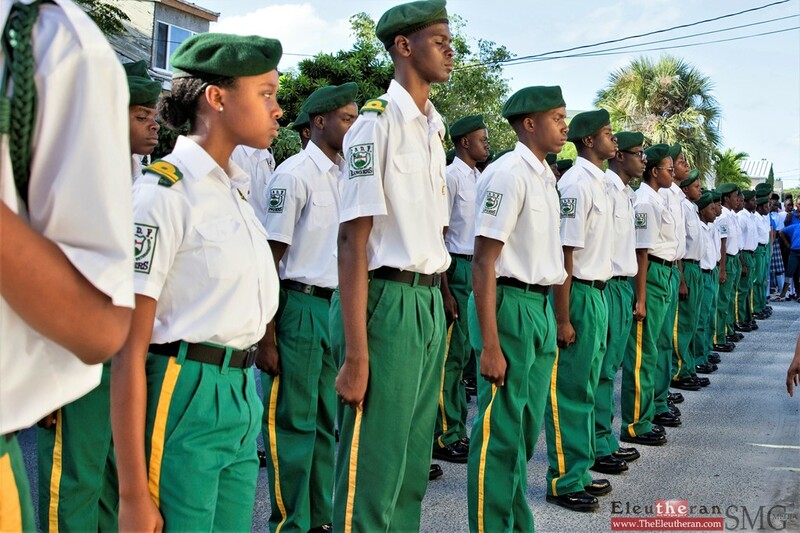 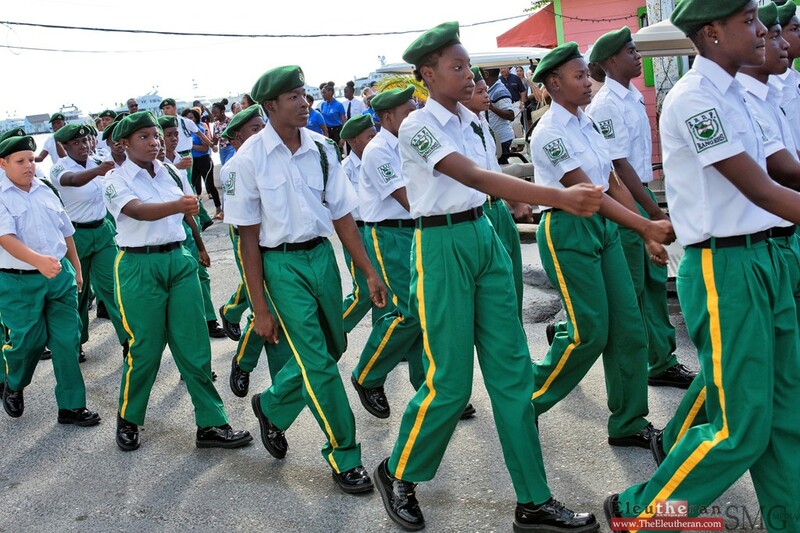 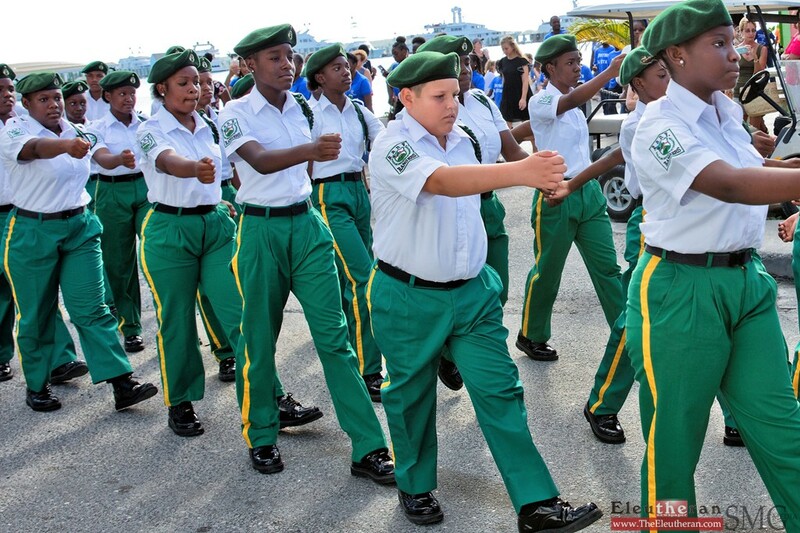 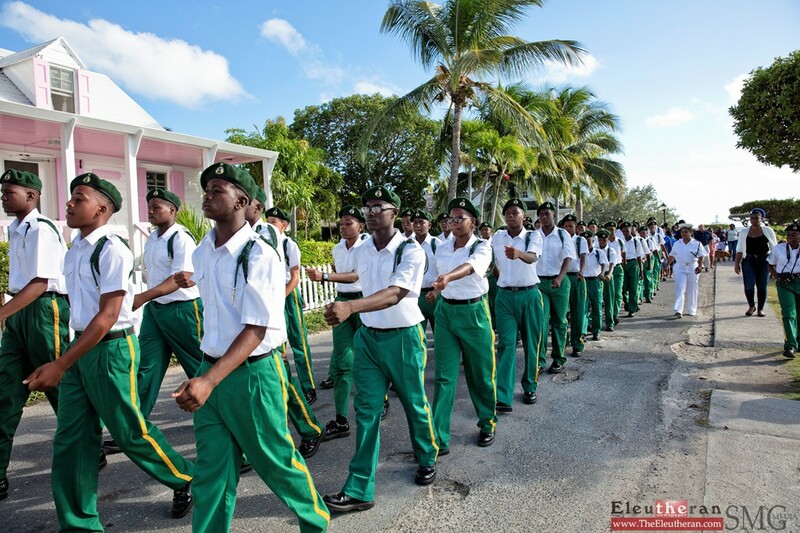 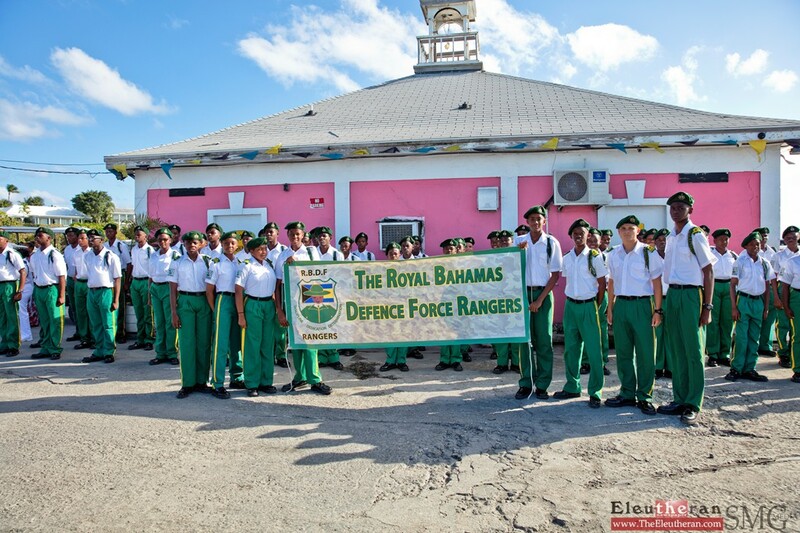 Youth Organization Award: Royal Bahamas Defense Force Rangers – North Eleuthera – Lower Bogue, Harbour Island Sailing Club – Harbour Island and the Harbour Island Marching Band – Harbour Island. 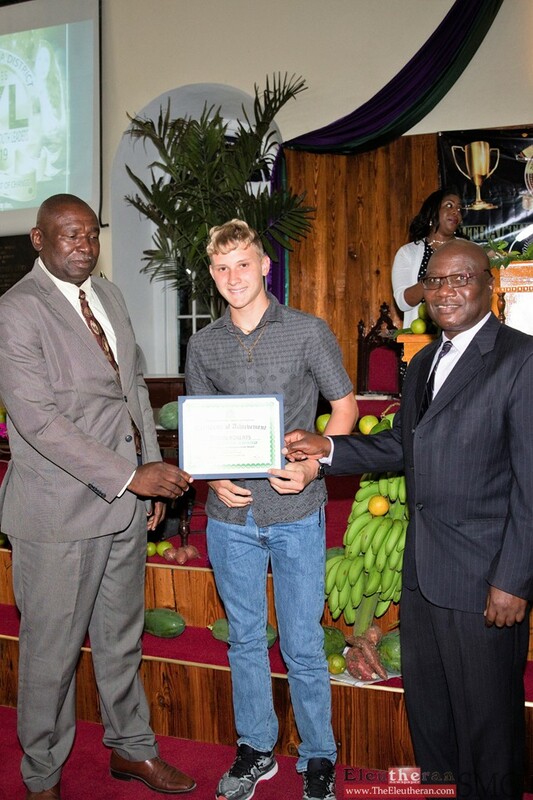 Community Service: Mr. Brandon Newbold – Spanish Wells, Miss. 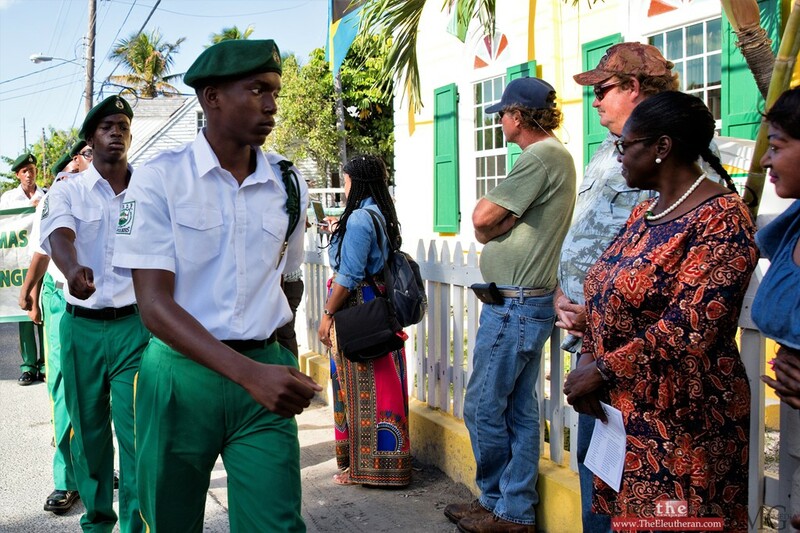 Sasha Bullard – Harbour Island, Mr. Harrison Cleare – Harbour Island, and Miss. 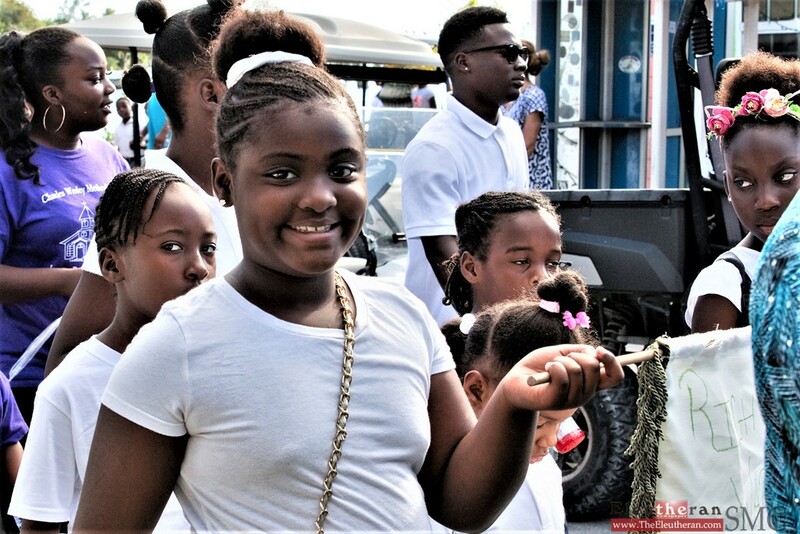 Quianna Pinder – Spanish Wells. 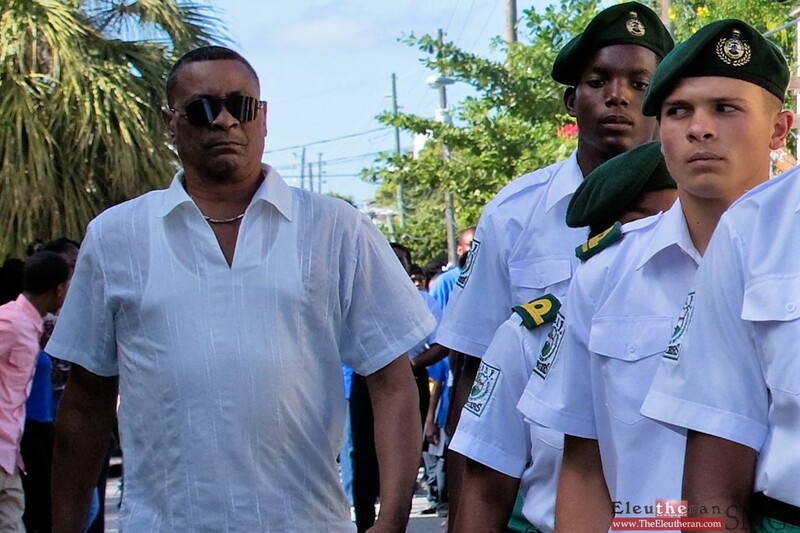 Honouree – Mr. Ernie Kelly Jr.